to ever be sunk by an iceberg. The Titanic could have been saved if it wasn't for a 30-second delay in giving the order to change course after spotting the iceberg. 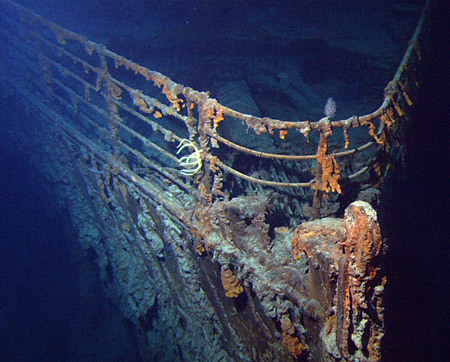 Only 333 bodies of the Titanic's victims were recovered, one in five of the over 1500 victims. 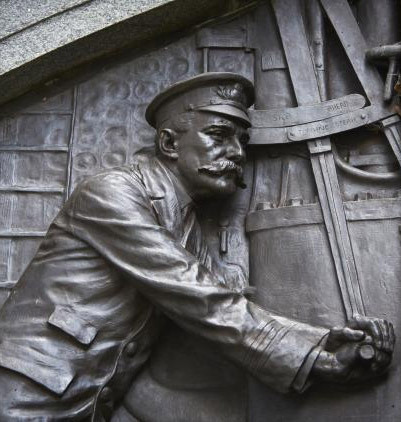 Four forward compartments could flood without risk of the Titanic sinking. 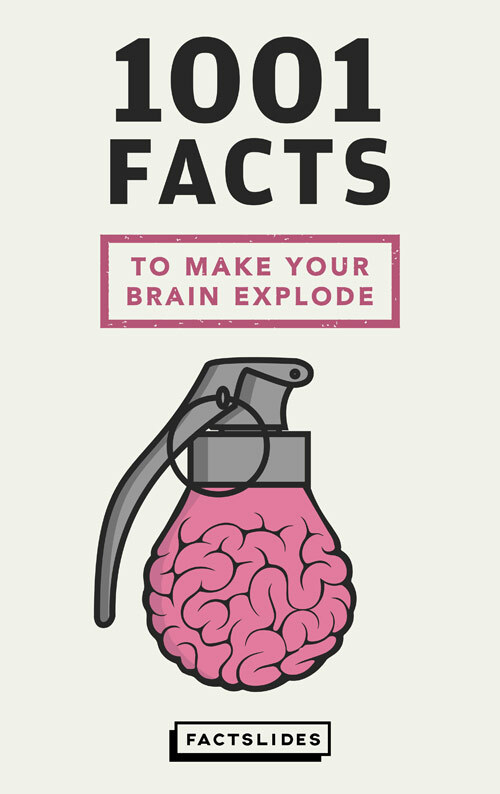 Six did. The Titanic's fourth funnel was fake. 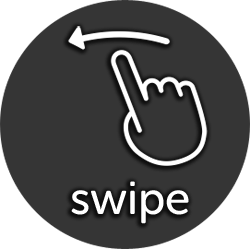 It was added to make the ship look more powerful and symmetrical. The most expensive First Class suites in the Titanic were to have cost up to £870 (£75,156 today). 53% of the people on the Titanic could have survived using the lifeboats. Only 31% did. Not a single engineer, out of the 30, made it off the Titanic: they stayed and kept the power on so others could escape. 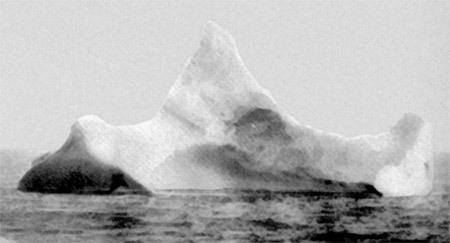 The iceberg that sank the Titanic began its journey somewhere around 1000 BCE. Ships today are more likely to encounter an iceberg than the Titanic was. Kate Winslet, who played in the movie "Titanic," hated the song "My Heart Will Go On", and said it makes her feel "like throwing up." 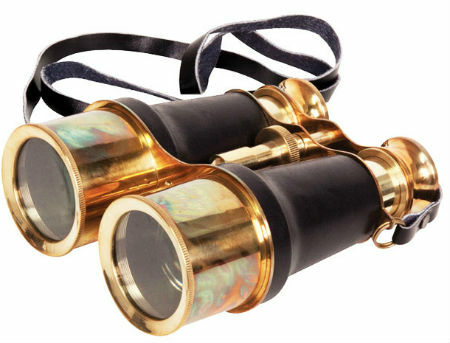 3 dogs survived the Titanic sinking out of 12 canines on board. 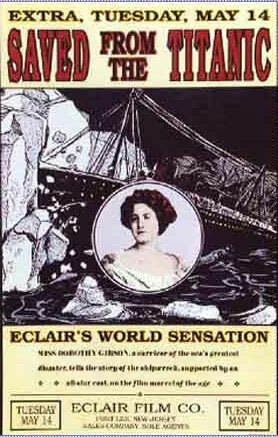 29 days after the Titanic sank, a movie about it was released. It featured an actress who was actually on the Titanic and survived. 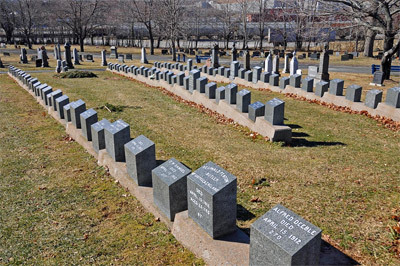 After the Titanic sank, the families of the band members were billed By White Star Line for the cost of the uniforms worn as the band members died. A priest on the Titanic refused to board a lifeboat twice. 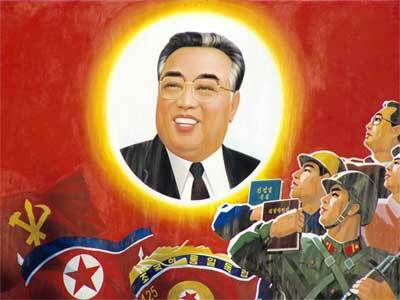 Instead, he stayed behind to hear confessions and give absolution to the people left on the ship. 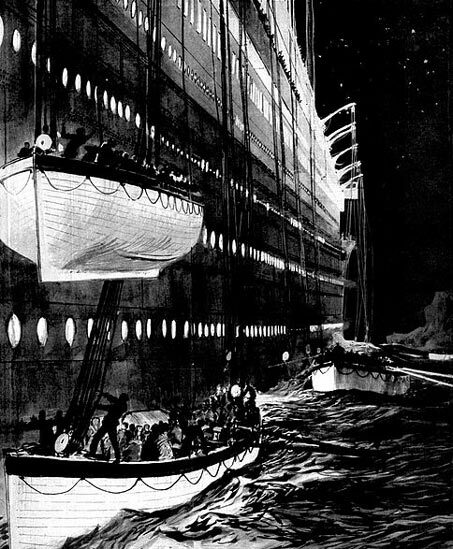 In 1898, 14 years before the Titanic sank, author Morgan Robertson wrote a book about an "unsinkable" ship called the "Titan" that crashed into an iceberg and sank. 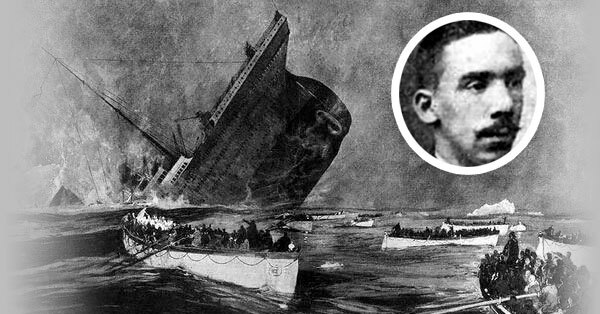 There's a conspiracy theory saying the Titanic never sunk. Instead, it was her sister ship, the Olympic, and it was an insurance scam. 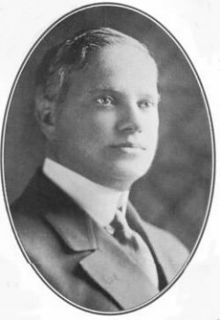 Ben Guggenheim, heir to mining magnate Meyer Guggenheim, dressed in his finest suit, had a glass of brandy and smoked a cigar as the Titanic sank. 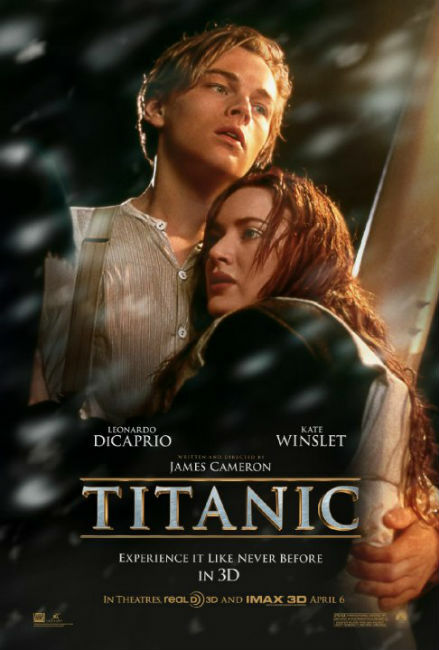 James Cameron sought Hollywood funding for the movie "Titanic" not because he wanted to make the movie, but because he wanted to dive to the shipwreck. The estimated value of the cash, bonds and jewellery carried by The Titanic's passengers was US$6,000,000. The movie "Titanic" won 11 Oscars, but none for acting. After the Titanic's sinking, almost all of those in the water died of cardiac arrest or other bodily reactions to freezing water, within 15–30 minutes. The Titanic's electrical plant was capable of producing more power than an average city power station of the time. 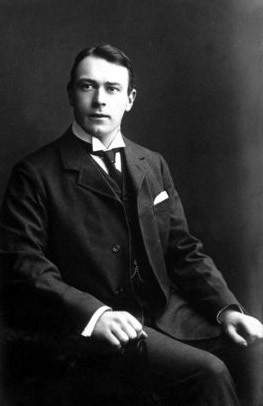 The Titanic's architect, Thomas Andrews, was among those who died in the sinking. A disproportionate number of men were left aboard the Titanic because of a "women and children first" protocol followed while loading the lifeboats. 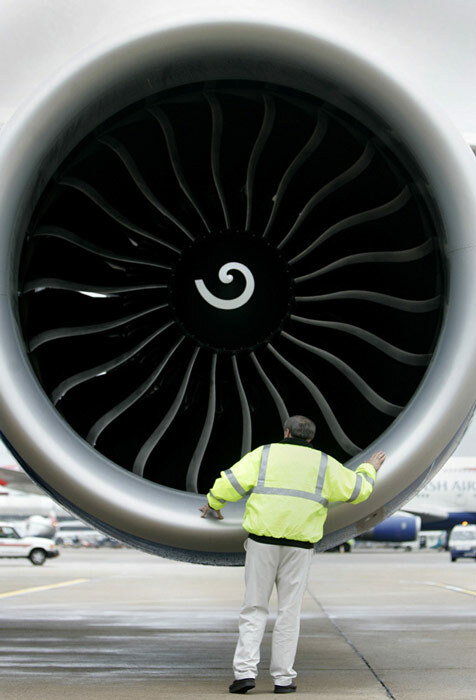 A single Boeing 777 Engine delivers twice the horsepower of all the Titanic's steam engines combined. The co-owner of Macy's died on the Titanic. He refused to get in a lifeboat before women and children, and his wife refused to leave without him. They were last seen standing on the deck, arm in arm. 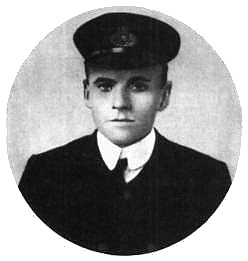 The second officer of the Titanic, who survived by swimming from the sinking ship to a capsized raft, later in life sailed his civilian craft to Dunkirk and helped evacuate over 130 men.